Another Los Angeles Pianist 5 star Review! Celebrity Pianist Vocalist Los Angeles!! Omg! Crazy Fun! Marc Bosserman plays amazing Piano Bar Karaoke Celebrity Party among other amazing gigs.. Has an amazing time! Los Angeles Pianist Vocalist…Even More Reviews! 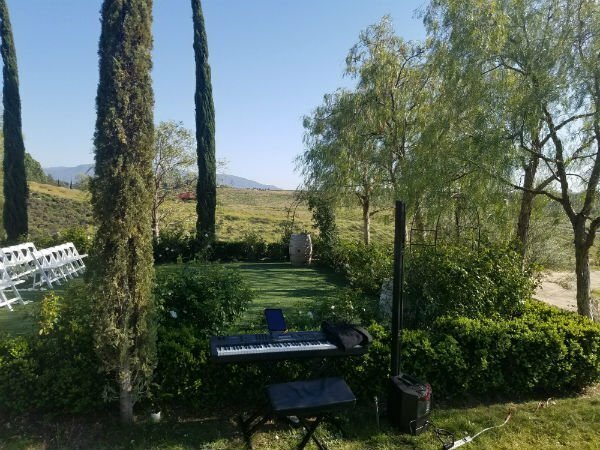 Reveiws for Los Angeles Pianist Vocalist Marc Bosserman. Wedding and Party. 5 Stars. 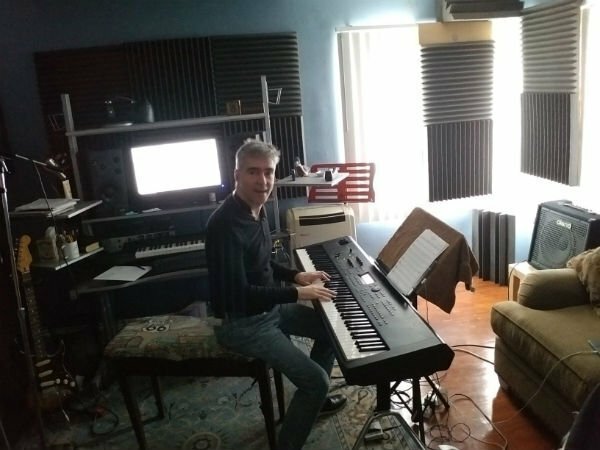 Los Angeles Pianist Vocalist and….Long Beach Pianist And Vocalist! Marc plays piano music and sings in Long Beach for an open house at a very beautiful home in Long Beach.